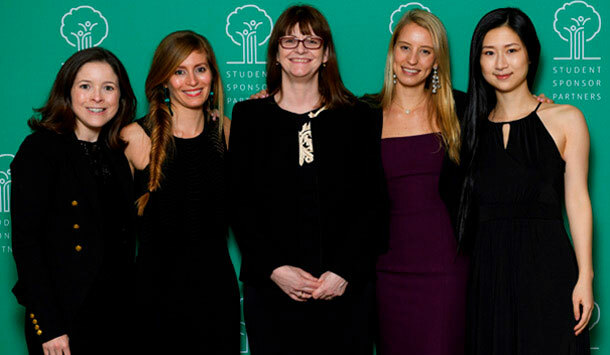 Volunteers attend the Student Sponsor Partners 19th Annual Founder’s Dinner to support at-risk students across NYC. 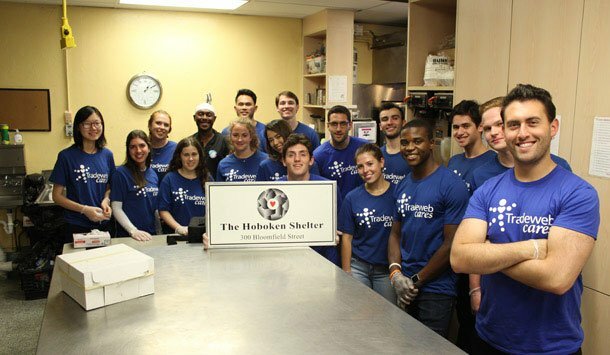 Employees from our Jersey City office volunteer at The Hoboken Shelter helping to prepare and serve meals to the local community. 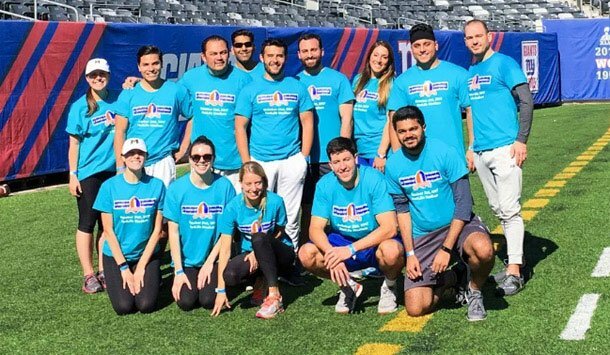 Team Tradeweb participates in the Crohn’s & Colitis Foundation’s “A Touch of Football” event raising funds for autoimmune diseases. 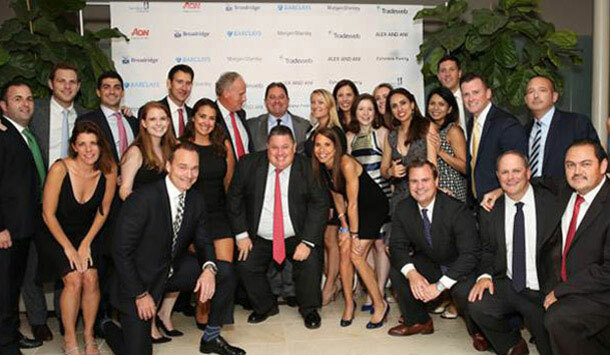 Tradeweb gathers together for the annual Rise Up for Resilience Gala hosted by Tuesday’s Children. Team members show their strength by building homes with Habitat for Humanity. We believe that building better markets comes with a responsibility to improve the communities around the world where our employees live and work. That's why we established Tradeweb Cares, to foster the strong culture of philanthropy that already exists within our organization. We seek to establish and facilitate strong corporate citizenship, strategic philanthropic partnership and employee volunteerism. Since 2011, Tradeweb has partnered with Habitat NYC and employees have volunteered to help build a home or revitalize a community center through the Brush with Kindness program. Our volunteer days are filled with construction, drilling, dry-walling, mural painting and cleanup.